Premium Business: quality and excellence defined. 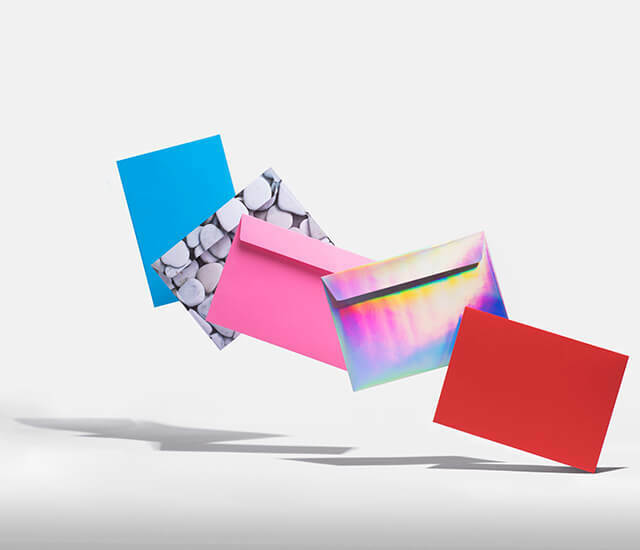 Ensure your mailing is opened with our Creative Range. 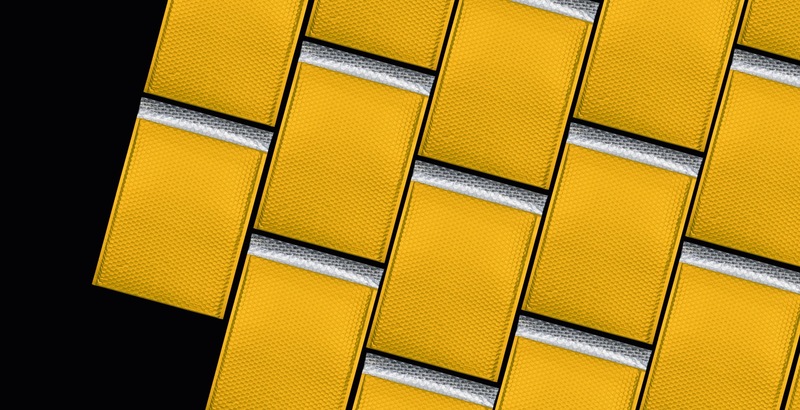 Possibilities are endless, check out personalisation. Invitation envelopes for every occasion. We are Blake. 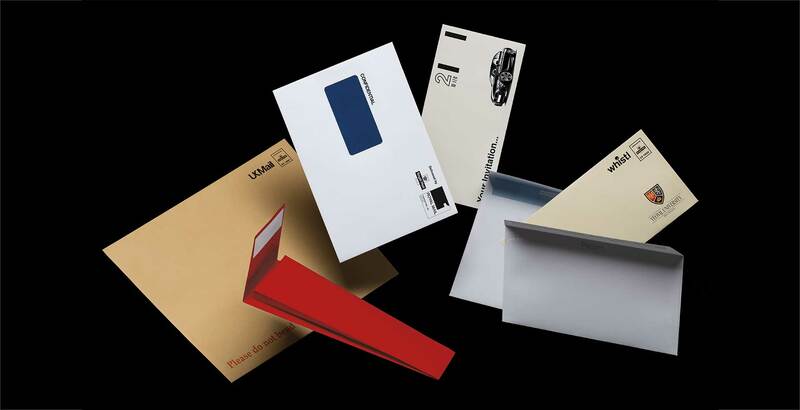 Market leaders in the world of envelopes and postal packaging, distributing our brands to over 45 countries worldwide. 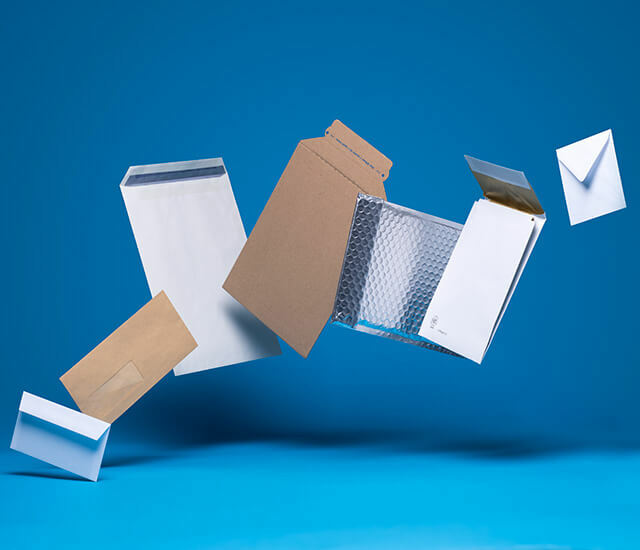 Starting from nothing more than a desk and a phone in our CEO’s attic space in the year 2000, Blake has grown year by year to the point where, today, each year over 2 billion Blake products drop through mailboxes of businesses and households across the globe. 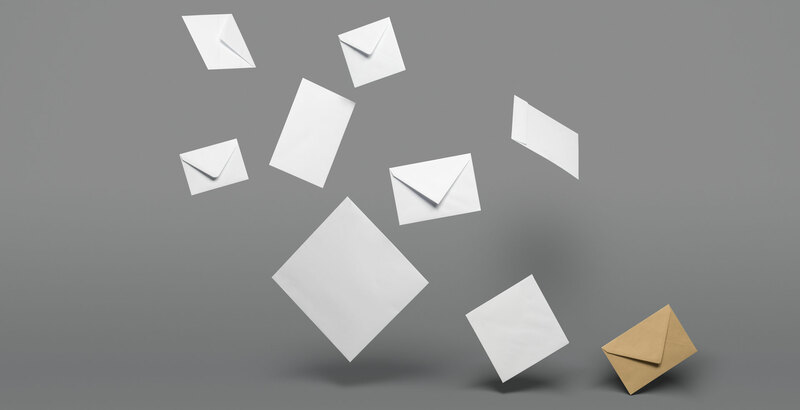 Many view the envelope as a product of the past used for letters and mail, but we view the envelope of the present and the future, as an ‘ecommerce transportation tool’. It provides a solution that is alternative to plastic, and by its very construction and sizing, removes the consumer frustration of ‘overpacking’. This, combined with its ability to go through a mailbox, gives you the most cost effective and secure method of delivering your ecommerce. 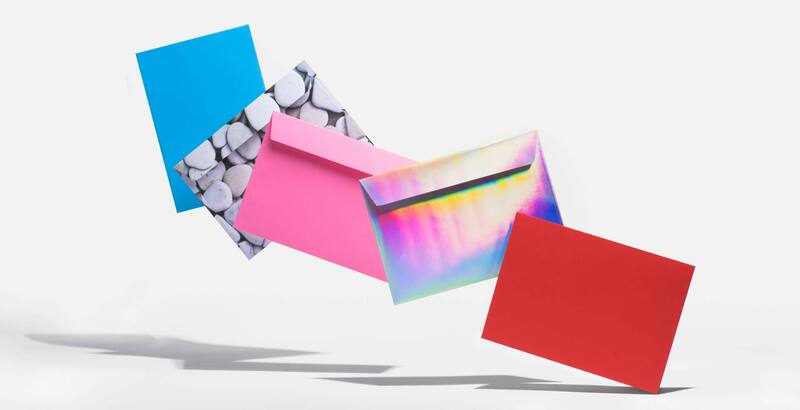 Our diversification extends to anything that ‘envelops’ your product… So we now can say with confidence that ‘ At Blake we own the mailbox’. Our Account Manager is always incredibly helpful. You really do have great staff there. WOW! Don’t know what to say really other than thank you! Not only do you accept an order late in the afternoon & deliver by 9am the following day which in itself left us more than impressed, you send biscuits too! You can do no wrong! 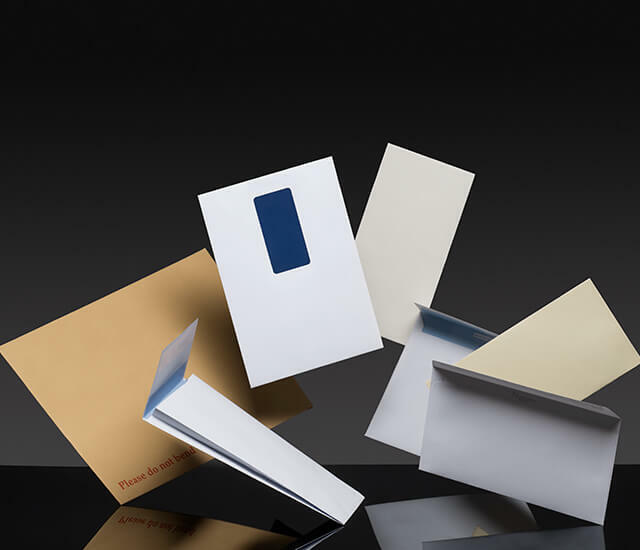 Thanks again – rest assured you’ll be the first port of call with any future supply issues of envelopes. Blake are never out of stock and are a delight to work with. 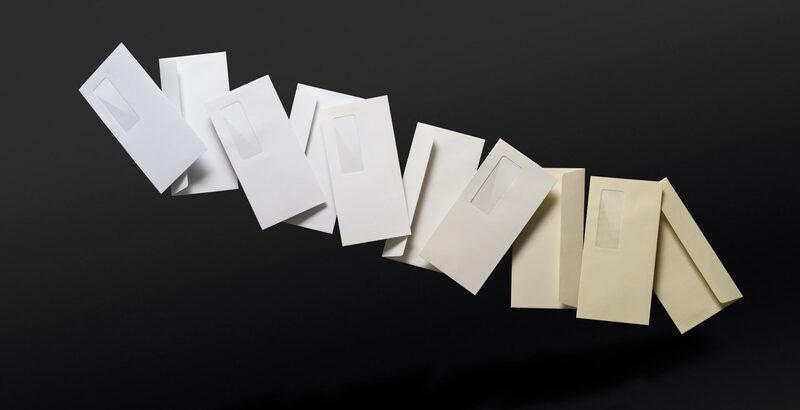 It is always a pleasure to do business with Blake Envelopes!